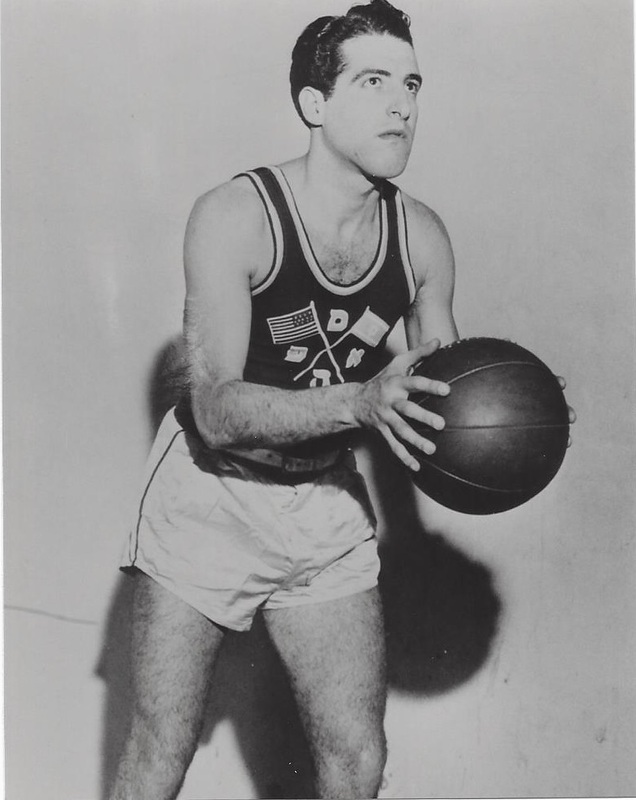 Gil Fitch was a solid supporting player during some of the best years of the famed Philadelphia Sphas. In addition to his duties as a player, for many years Fitch was also the leader of the orchestra that played after all the Sphas’ games at the Broadwood Hotel ballroom. Gilbert Fitch Born: Dec 24, 1909 Died: May 22, 2005 Hometown: Philadelphia, Pa.